This term Year 4 are studying the Anglos Saxons and Vikings. We will learn who the Anglo Saxons were, their lifestyle and their impact on British history. We will then explore the Viking invasion and investigate the conflict that this caused. We will learn about important people during this period. In numeracy we will be developing the following areas: number, place value and rounding, addition and subtraction, multiplication and division, fractions and decimals, measures, geometry including the properties of shapes and position, motion and direction. Throughout the term, the children will have opportunities to apply what they have learnt and develop their problem solving skills. In literacy we will be studying Shakespeare and play script writing, persuasive writing, story settings and narrative poetry. We will also work to increase our poetic vocabulary. The children will also have weekly grammar lessons where we will be studying subject-verb agreement. In science we will be considering the human digestive system, which will include the organs that make up the digestive system and the types of teeth we have, their role in digestion and how they can become damaged. We will be comparing this learning with the digestive systems of other animals with different diets. Finally, we will explore food chains and notice patterns. We will learn how to draw a food chain. We will be looking at 3D art this term. We will create a brooch in the style of Anglo Saxon jewellery. The children will be focusing on the patterns and colours used and how to reflect this in their own work. We will work with materials to create the brooches. The children will have a weekly computing lesson where they will be learning about algorithms and simulation, which contribute to programming and the development of games. We will be using a computer programme called Scratch to teach this. In RE we will be learning about Sikhism. We will investigate the main beliefs and traditions of this religion. We will then learn about the importance and role of food in Sikhism and Christian worship. In PSHE we will be looking at relationships and regulation of our moods and feelings. Welcome to the Autumn Term in Year 4. We are Kandinsky Class and Matisse Class. This term our theme is Rivers and some of our learning in other subject areas will be linked to this. In literacy we will be looking at a range of free verse poetry. 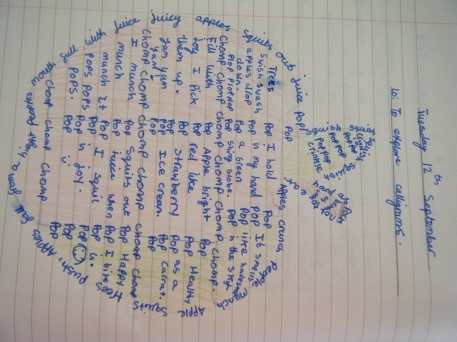 The children will develop their knowledge of poetic techniques to write their own poems. They will focus on rivers and using figurative language to write a poem describing this. Our fiction will focus on narrative writing. 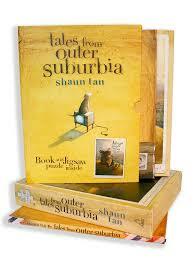 We will study a key text with a theme and the children will develop their writing skills by creating their own stories. The children will study the features of non-fiction report writing. In addition to this we will have weekly grammar and reading comprehension lessons, as well as a weekly spelling test. In maths we will be using the outdoor environment with problem solving and exploring new ideas. There will be a big focus on developing reasoning skills through collaborative activities and practical tasks. In science we will focus on living organisms and their habitats. We will be considering how plants and animals can be classified. 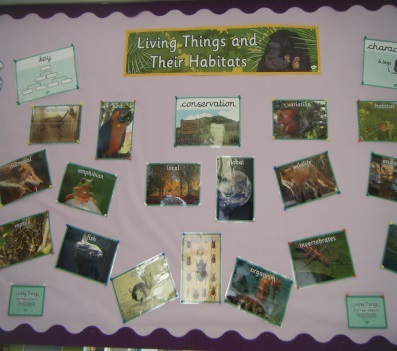 We will be looking at habitats and the conditions needed for animals and plants to survive. In the second part of the autumn term, we will be studying the properties of solids, liquids and gasses. The children will investigate changing states of matter including, reversible and irreversible processes. 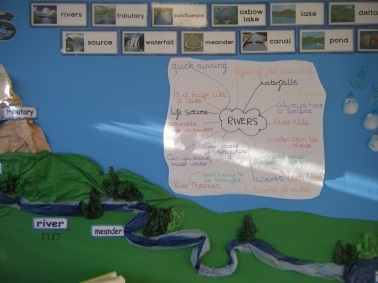 Our theme for this term is rivers and we will be learning about the course of a river and the main features that occur. We will consider how a river can be used by both animals and humans. We will explore the effects of river pollution and consider water management strategies. The children will have the opportunity to develop their geographical enquiry skills through research and investigations. 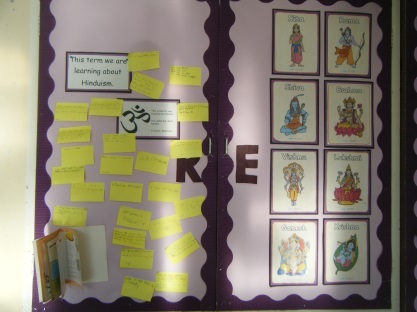 In RE the children will study the main teachings and beliefs of Hinduism. The children will also develop their understanding of Advent and Christmas in Christianity by exploring how they are celebrated around the world. In Art, we will be studying our class artists. In Matisse we will focus on his use of colour to help develop our skills in mixing and matching colours. In Kandinsky we will make sculptures based on his work. In our computing lessons we will be looking at how to research and use the internet safely and effectively. We will then develop our knowledge of spread sheets and data handling using Microsoft Excel. In our computing lessons we will be looking at how to research and use the internet safely and effectively. We will then develop our knowledge of spreadsheets and data handling using Microsoft Excel. We will be developing our understanding of British Values and Values Education. 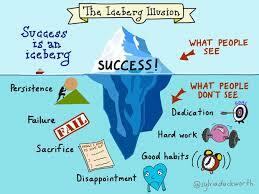 Each and every one of us will definitely have a Growth Mindset!!! We can do it.